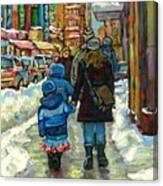 There are no comments for Exceptional Canadian Artist Winter Scene Paintings Downtown Montreal Achetez Scenes De Quebec . Click here to post the first comment. 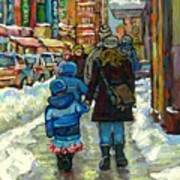 EXCEPTIONAL CANADIAN ARTIST WINTER SCENE PAINTINGS DOWNTOWN MONTREAL ACHETEZ SCENES DE RUE QUEBEC CSPANDAU Carole Spandau, a professional and exceptional Montreal artist shares her lifetime of beautiful Montreal memories on canvas. Her Montreal, Quebec and Canadian paintings make perfect gifts and add beauty to any Art collection. 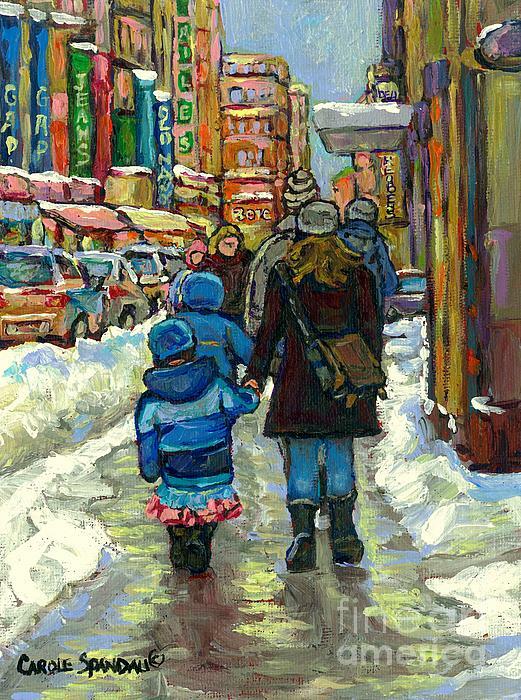 Purchase an original painting or choose a giglee print here. Montreal is a hot topic and you never tire of the spectacular scenes that come through Carole's passionate and expressive brushwork and color palette. 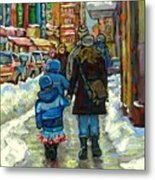 These paintings will speak to your eyes and heart adding beauty to any home or office.